Your food service equipment needs are as unique as your signature. Preferred Foodservice Design/Supply, Inc. (PFDS) will provide you with a personalized solution to your equipment requirements. 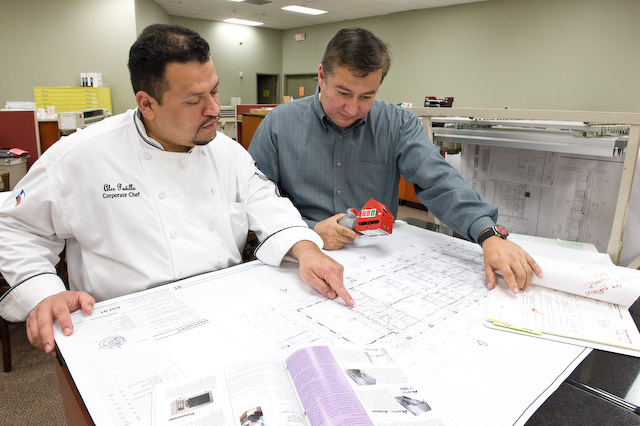 Our personnel understand what you need to accomplish in the kitchen and will provide you with the advice, design, equipment, and service to help you achieve your goal. There are many advantages to having PFDS serve as your foodservice equipment consultant and supplier, just follow the links to the left to find out more!